I can be a bit of a snob about steak; see I grew up in an area when some of the best beef is produced. Yeah, Northwest Iowa!! But sometimes you just want a steak and you don’t want to pay an arm and a leg. And sometimes that less expensive grocery store or “no name” steaks- well frankly, they can use a little help. 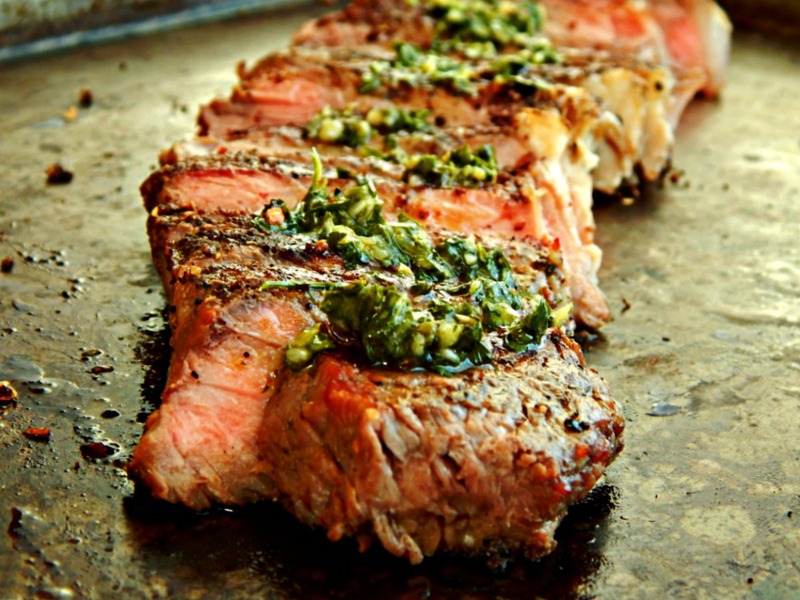 That’s when you want too make this Coffee Coriander Rubbed New York Strip Steak.